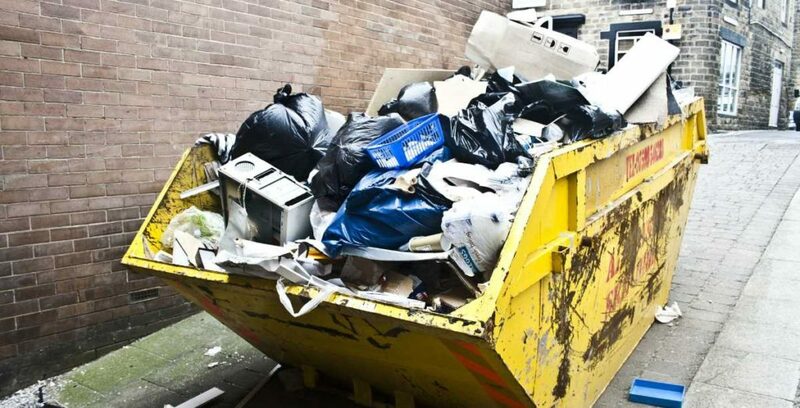 Do you know much of what is thrown away as waste can be recycled? Or composted as the case may be? Now, the question becomes why do we throw so much garbage away without even trying to reuse, recycle or compost it? Over recent years, there have been concerted efforts from environmental advocates in campaigning for increased efforts towards recycling. In response to these efforts cities are beginning to enact ordinances that seek to encourage the reuse of waste. Why all this fuss about trash? I can imagine you wondering, why all the fuss about trash? Why not just throw the darn thing away and be rid of it, you may be thinking is this not just trash? Wrong this is not just about the trash – we’re talking about the environment. We know today that indiscriminate disposal of wastes can have negative impacts on the environment, the atmosphere and our society. I guess you’ve heard about greenhouse gases. Ok if you haven’t, here’s a quick load down of what it means. Greenhouse gases are those gases that act like a blanket around the earth causing the earth’s temperature to rise. These rising temperatures are leading to all kinds of catastrophic phenomenon. So what has waste got to do with these harmful gases? A lot! When you throw away your trash without sorting it out into recyclable, compostable and waste – you’re encouraging these greenhouse gases to be emitted. How? Take for instance the food remains that are disposed of in the landfills. They decompose of course, but something else happens, because there’s no oxygen underneath where they are buried – they decompose anaerobically and hence release methane into the atmosphere. Here’s the worrisome part, this methane is twenty times more harmful than carbon dioxide. In fact, rotting food in our landfills is the second largest source of man-made methane emissions. So you see this could have been avoided if you and enough other individuals decide to compost your organic waste instead of throwing it away. We are just waking up to the devastating effects of climate change on our environment, and if we do nothing about it, we might pretty much be heading to extinction. And the fact of the matter is our waste management strategy is contributing significantly to climate change. Through the burning and incineration of the landfills, we’re continually releasing tons of harmful gases into the atmosphere. During this burning, gases such as Nitrous oxide and carbon dioxide are released into the atmosphere which contributes to atmospheric warming. Sadly, nitrous oxide is three hundred and ten times more potent in heat-trapping than carbon dioxide. The gradual heating up of the environment has the unintended consequence of climate change. You have read through the harmful impacts indiscriminate trashing can cause on the environment. The question becomes what other alternatives are there? There are other greener, environmentally friendlier waste management methods such as composting and recycling. These processes are focused on transforming trash into something useful – whether that it’s recovering non-biodegradable waste or decomposing organic waste in useful fertilizer and compost. Composting is nature’s way of recycling organic waste; it involves the decomposition of food or plant waste by fungi, worms, bacteria and other organisms in the presence of oxygen. The end product of the composting process is humus which is rich in plant nutrients and essential in farming and gardening. Done correctly, organic decomposition eliminates the generation of a greenhouse gas like methane. 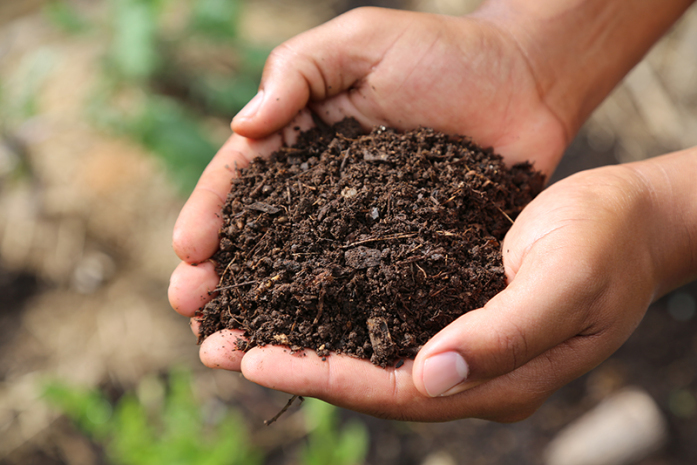 For most gardeners and farmers composting is an important method of enhancing the quality of soil, enriching the soil with essential plant nutrients and introducing beneficial microbes into the ground. Read more about the importance of healthy soil in your garden. Compost plays an integral role in soil water retention when mixed with soil; it acts like a sponge which retains water while also providing a firm grip for the plants’ roots, hence minimizing the amount of irrigation a crop needs, and even preventing leaching of essential nutrients from the soil. On average, a third of household waste is organic material. When organic wastes are sorted from other wastes that are disposed of in landfills, it reduces the volume of trash going to our landfills. By composting organic wastes, the amount of methane generated from landfills is reduced. This goes some way to reducing the impacts of greenhouse gases on our climate. Using compost as a source of nutrients for the plants reduces dependency on fertilizers. The reduction in the use of chemical fertilizers on croplands reduces the incidence of water poisoning either from contaminated water leaching into lakes and oceans or underground water reservation. Composting is a great way to manage solid organic waste, cut down on greenhouse gas generation, and offer organic means of growing healthy food. The best part of it all – it is low cost and you can begin right in your own kitchen.